Santa is taking a break from his workshop to make a splash in the pool with some of his favorite children. 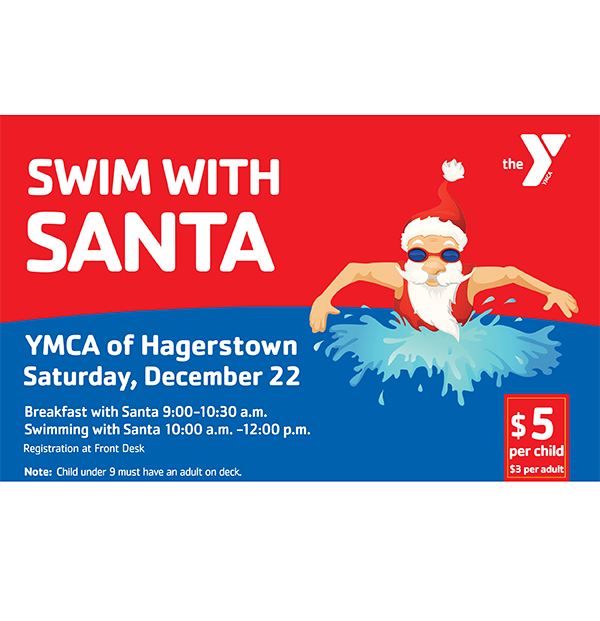 Go to the Hagerstown YMCA for Swim with Santa on Saturday, December 23. Light breakfast and crafts will begin at 9 am with Santa sitting for pictures shortly after. Santa and friends will be jumping in the pool at 10 am after a brief disappearance to change into his summer attire. Santa will depart at approximately 12 pm to return to his list in the North Pole. 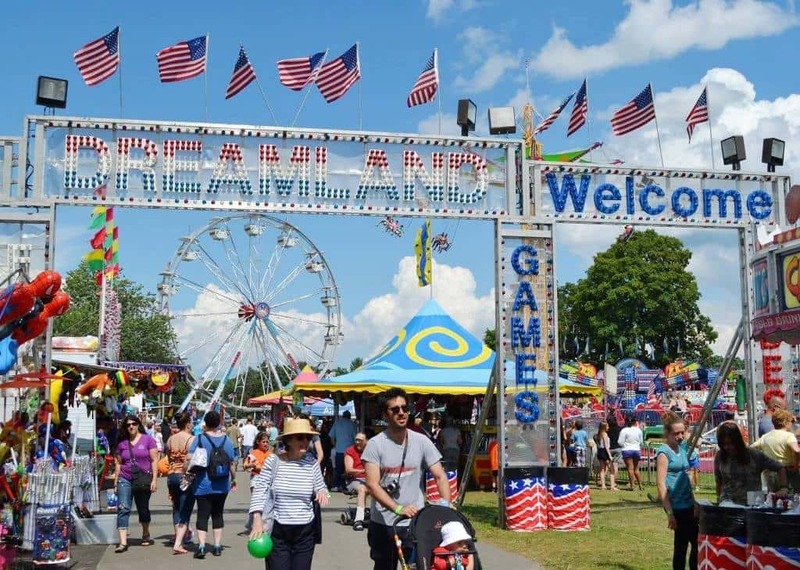 Join us on the fun for $5 per child– parents can attend for only $3! Kids 2 years old and younger are free. 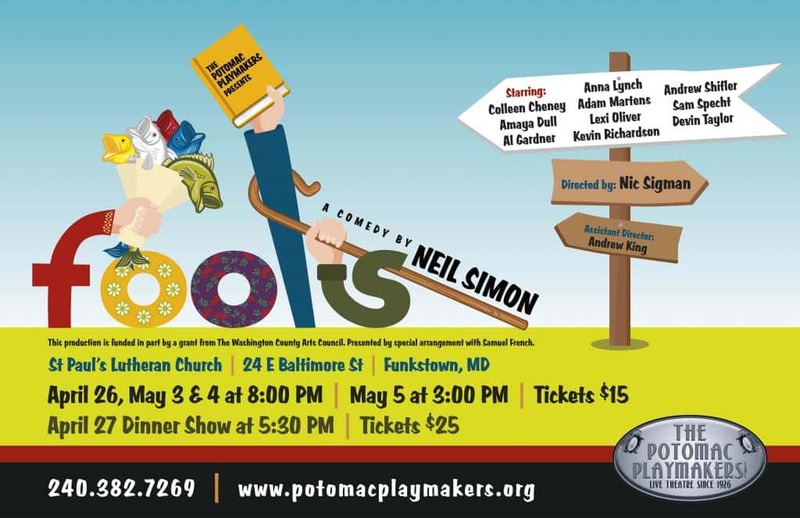 Swimsuits and goggles are encouraged but swimming in not required. Parents of children age 9 and under are required to be on the pool deck but all parents are encouraged to done their gear and jump in the pool as well.